The New Star Of The Internet! See The Little Panda Born In Taiwan! 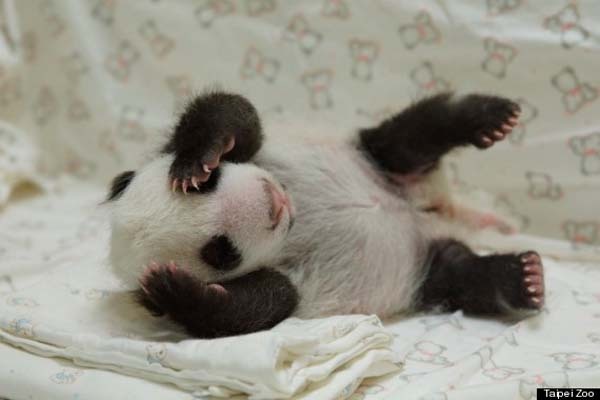 A little panda was born at the Zoo in Taipei, Taiwan. She is so sweet, that it’s hard to believe. 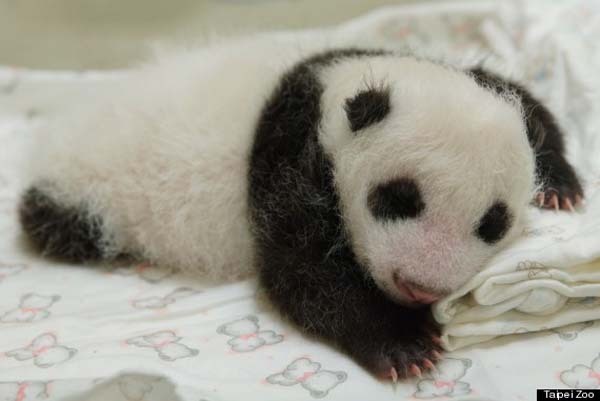 A month-old panda was named Yuan Zai, its parents are Yuan Yuan and Tuan Tuan. 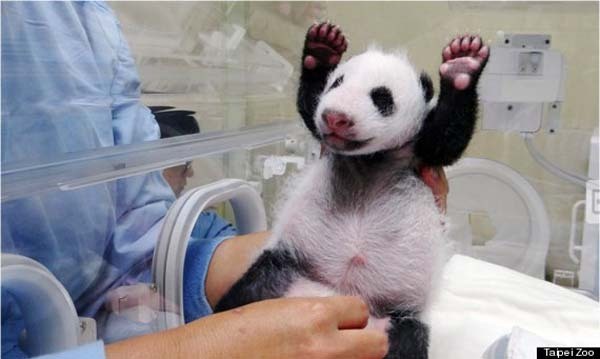 Yuan Zai is the first giant panda born at the local resort. Pandas rarely breed in captivity. And when that happens they are the sweetest teddy bears in the world. A little Yuan Zai is very precious. We can’t wait when he will show in public. It is the sweetest animal in the world! The nurse had had enough of barely ill people waiting around at reception and shut everyone up by posting THIS picture! What does being a mom mean? When this boy saw his dad kissing mum, he did something out of the ordinary! He set up a hidden camera in the house. The way in which the cat behaved surpasses human understanding!